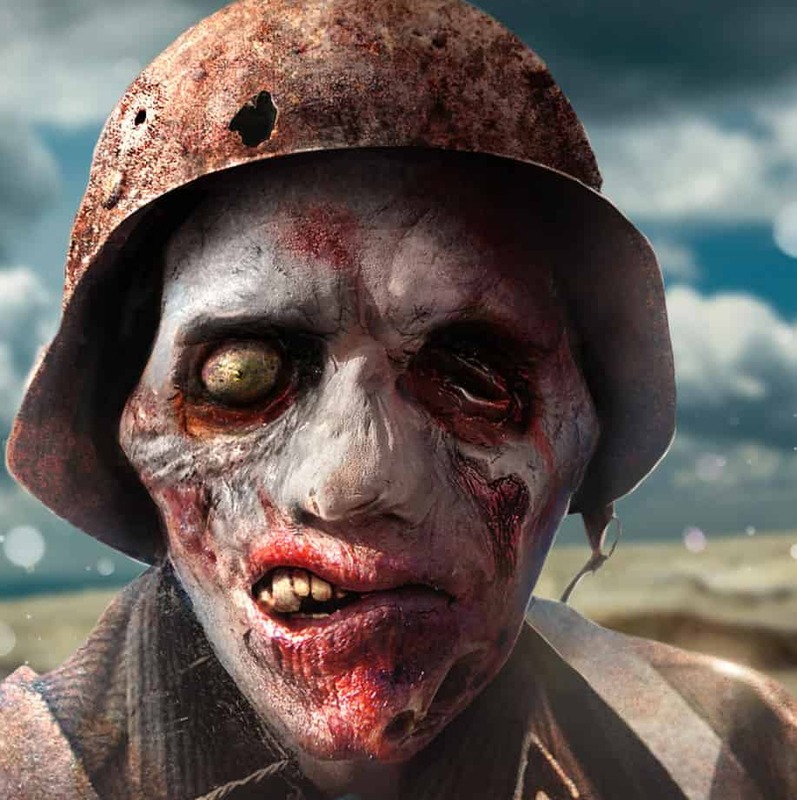 LAST STAND : ZOMBIE is a free android zombie game released by TeamUndead .The game download size is about 22MB. Those android devices with version 2.3.3 and above will be supported.You can download this free zombie game from Google playstore here. 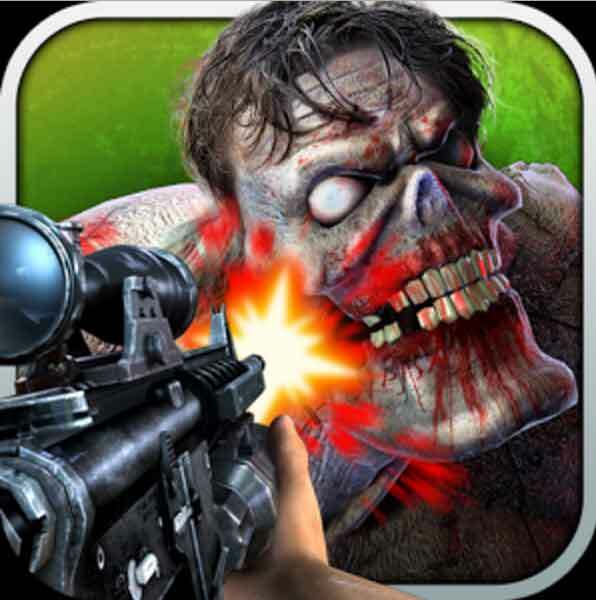 Zombie Call: Trigger Shooter is a free android zombie game released by ThunderBull Entertainment . Those android devices with version 2.3.3 and above will be supported.You can download this free zombie game from Google playstore here. SAS: Zombie Assault 3 is a free android zombie game released by ninja kiwi .The game download size is about 21MB. Those android devices with version 4.0 and above will be supported.You can download this free zombie game from Google playstore here. 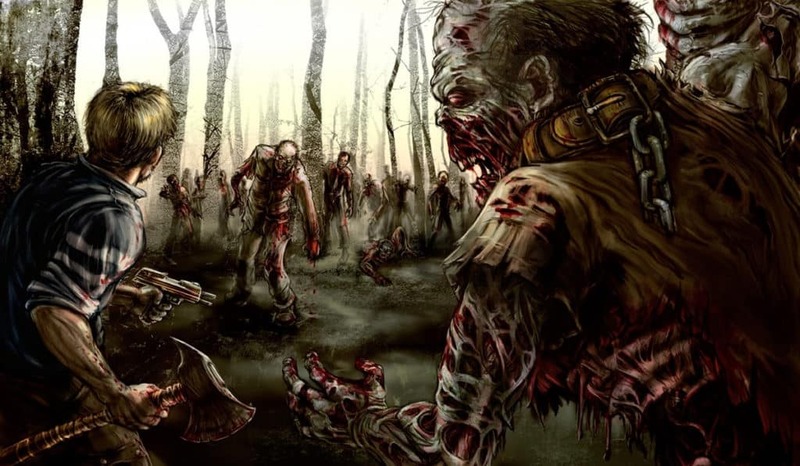 Kill Zombies Now- Zombie games is a free android zombie game released by 6677g.com .The game download size is about 19MB. Those android devices with version 2.1 and above will be supported.You can download this free zombie game from Google playstore here. 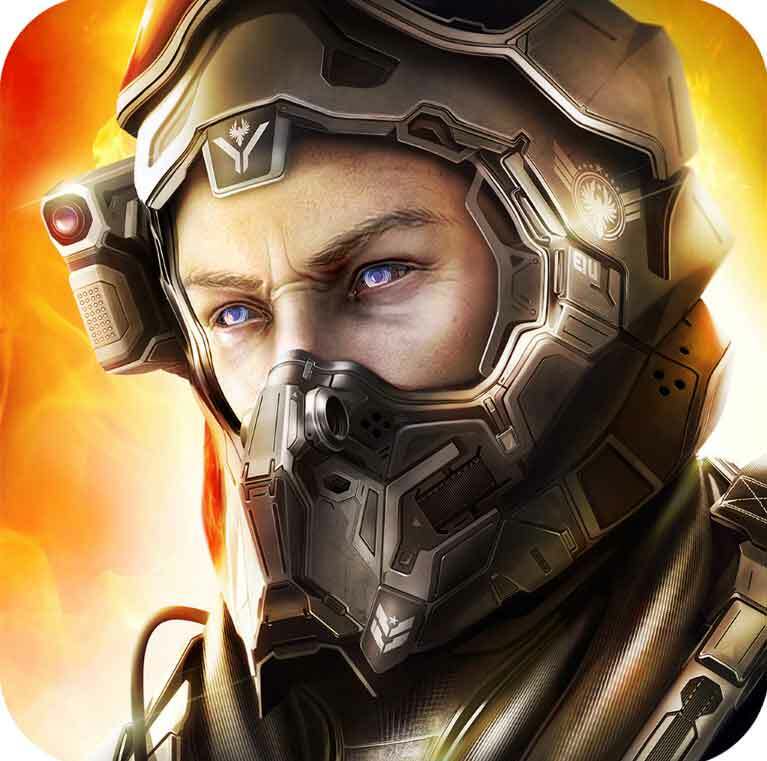 Zombie Overkill 3D is a free android zombie game released by Words Mobile .The game download size is about 17MB. Those android devices with version 2.1 and above will be supported.You can download this free zombie game from Google playstore here. Zombie Derby is a free android zombie game released by HeroCraft Ltd .The game download size is about 47MB. Those android devices with version 4.0.3 and above will be supported.You can download this free zombie game from Google playstore here. 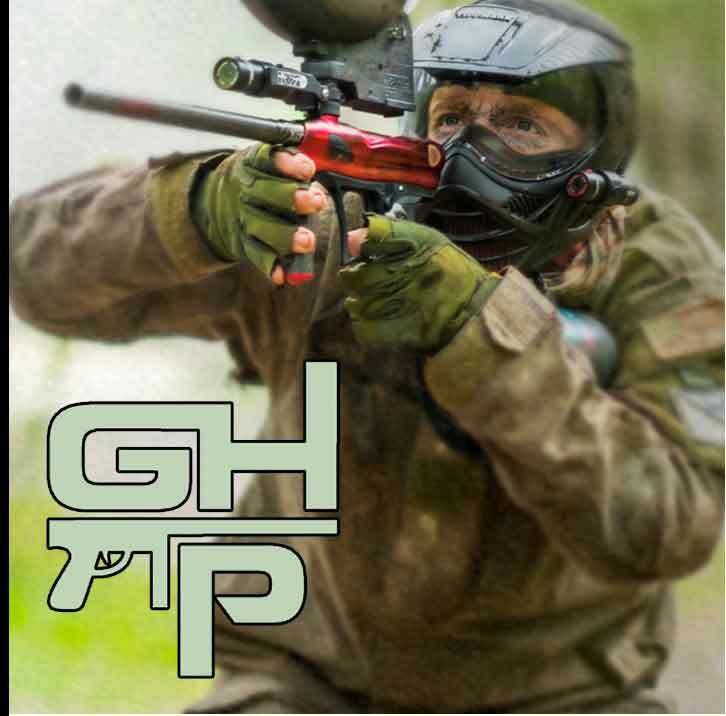 GUN ZOMBIE is a free android zombie game released by Bluehole PNIX .The game download size is about 38MB .Those android devices with version 2.3 and above will be supported.You can download this free zombie game from Google playstore here. 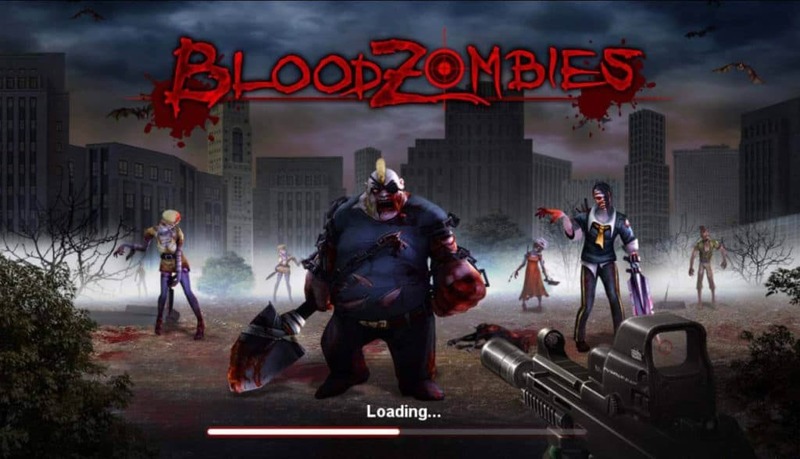 Blood Zombies HD is a free android zombie game released by Keepin.The game download size is about 19MB. Those android devices with version 2.2 and above will be supported.You can download this free zombie game from Google playstore here.